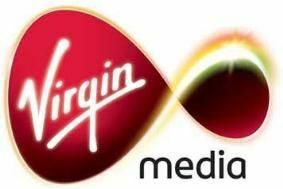 Virgin Media expands its 3D TV portfolio | What Hi-Fi? Virgin says its cable TV customers will be able to "enjoy a growing selection of diverse 3D content instantly available at the touch of a button" (provided they have a 3D TV and 3D specs, of course). The new 3D content, available from today, includes the chance to explore the lost world of the dinosaurs, uncover the secret world of bats and rediscover the Pharaohs of ancient Egypt.